When talking about minor pieces, we have noticed that many times there is a tendency to prefer either the knight or the bishop. In general, beginners like to play with the knights because of their ability to jump over pieces. It’s not only once that I have watched my students chase a knight just to manage to exchange it for their bishop or play a mysterious knight move out of fear that their opponent might trade it off on the next move. While it’s true that knights are strong pieces, as we have stressed out before, in order to improve as a chess player, one has to learn to see the bigger picture and evaluate their minor pieces in accordance to the position. As a general rule, knights are better in closed positions thanks to their ability to jump over pieces, while bishops in open ones, where their long “sight” becomes very powerful. 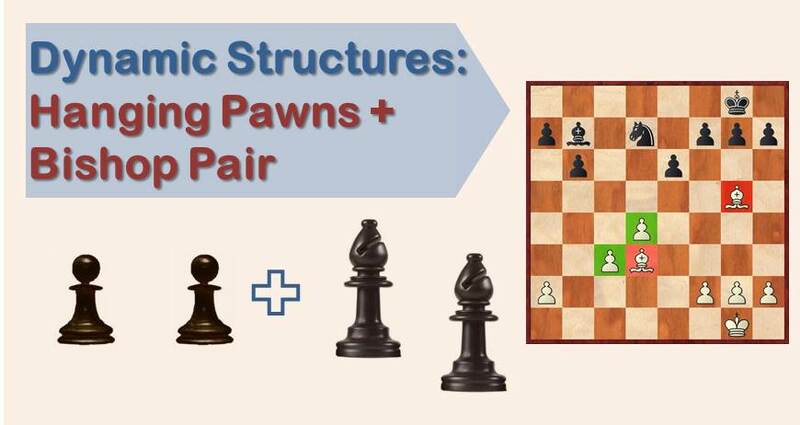 We have already talked in our previous articles about the importance of the bishop pair and how to use it from a positional point of view. 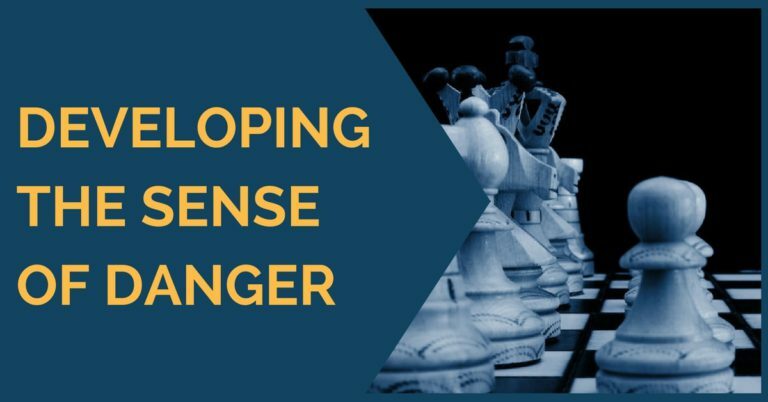 In this article we are going to see some attacking games and focus on the power that the bishop has in building the attack. a2-g8/ a7-g1 diagonals. When placed on this diagonal, the bishop targets the vulnerable f2/f7 point, which gives way to many tactical possibilities. 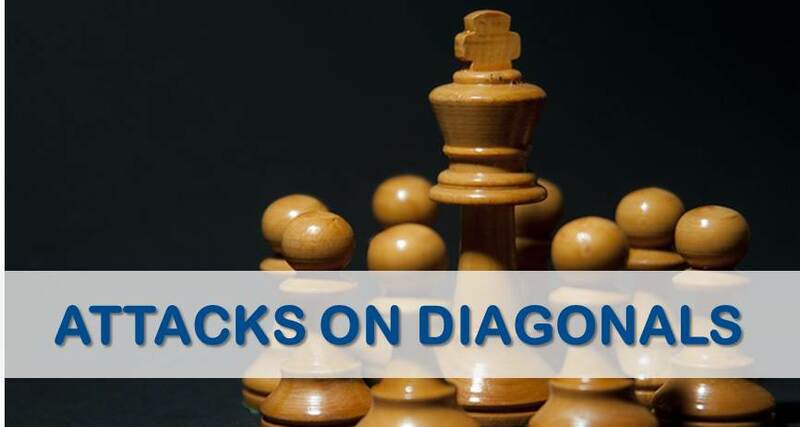 To illustrate the ideas mentioned above, we have chosen three examples where one of the players launches a crushing attack using the diagonals. We are going to start with a classical game, played by the legendary Grandmaster Akiba Rubinstein with the black pieces. We will see how he uses the combined strength of his two bishops on the long and a7-g1 diagonals to weaken the white king. He finishes his opponent off with a beautiful queen sacrifice. The second game has current World Champion Magnus Carlsen on the winning side against top Grandmaster Ruslan Ponomariov. 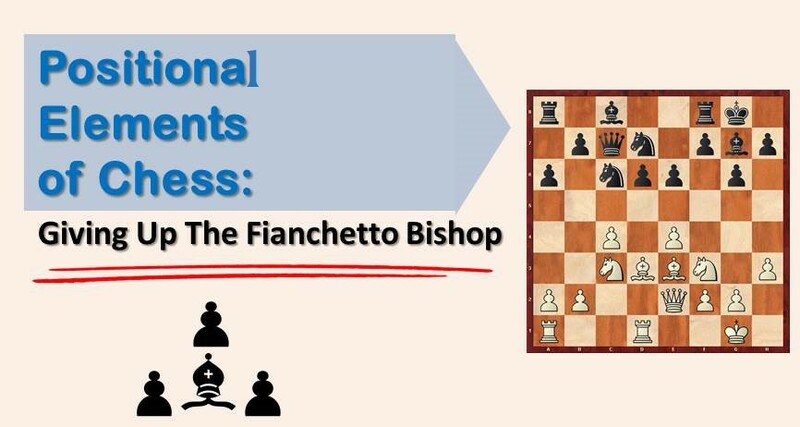 Having the white pieces, he uses the thematic exchange sacrifice for black’s fianchetto bishop with the idea of making the enemy king’s position weaker and more difficult to defend. He starts creating threats on the long diagonal and ends the game with another rook sacrifice aimed to open the a2-g8 diagonal for his other bishop. In closing, we would like to bring to your attention a game played only a few days ago in the strong Tradewise Gibraltar Masters open between the top Grandmaster Maxime Vachier-Lagrave with the white pieces and former Women European Champion Valentina Gunina. The French player started the attack by advancing his kingside pawns and slowly pushing black’s pieces back, but his idea really took off when he decided to sacrifice one pawn in order to open the center for his two bishops.